What Is The Best Time To Sell My Home? 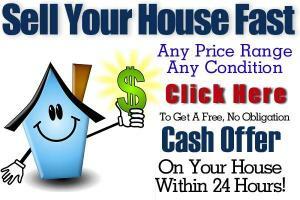 This page is really for those people who are looking to have a for sale sign up and deal with a realtor. 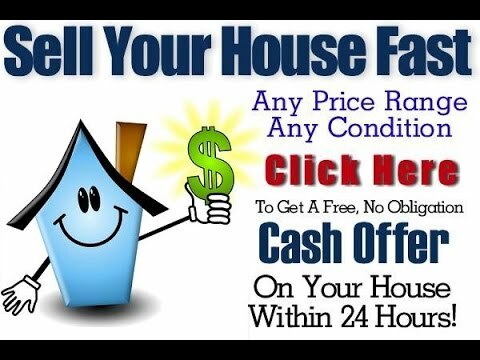 Here at Sell House Fast Phoenix, we believe that it’s in your best interests to give us a call and have us come down, take a look at your home, and give you a cash offer. You can always go the traditional way of waiting and waiting for a potential buyer, but why wait? Call us today to discuss options. In the meantime, read this article to see what the traditional way is like. In case you didn’t know, All-cash offers actually comprised of about 31% of home sales last year (2014) according to the company RealtyTrac. There is a time to sell and a time not too. Spring is always considered to be the best time to sell. The main reason for this is because folks are not busy dealing with the Christmas and New Year time of year and nobody is away on a summer vacation. Also, in spring, you will most likely have a fully grown garden. Also, you will have probably the best sunlight in which to have photographs taken of your home. Summer is never a good time, many people are away on vacation which in turn means less buyers. Since school is out, people will be busy either at home with their children and not looking at homes, or people will be utilizing their time for things like child care. Autumn can sometimes be a great time. If the weather is not too crazy, then your home will look great. Also, consider that there are no big holidays you need to deal with. Also, be certain that you are ready to move out of your home fast if you happen to find a buyer. After October, the real estate market tends to really start slowing down fast. Winter is really a difficult time to sell your home. The worst is right before Christmas because everyone is busy. If you are not going to be ready to put your house on the open market before this month, then you should probably just wait until January comes around because that is when people are staring to be thinking again. Zillow states that between the middle of March and the middle of April is really the optimal time to put up that dreaded for sale sign. Houses tend to sell 15% quicker and for, on average, about 2% more. 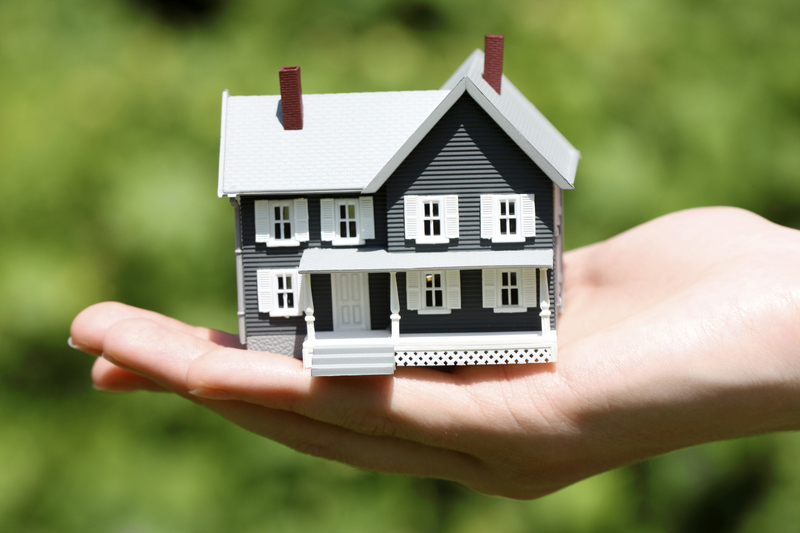 There are many reasons you might want to sell, it’s on a person to person basis. Maybe you have a shrinking family size (children move out) or maybe it’s the opposite (new baby or adoption), maybe you have a new job and desire to move closer to work. Perhaps you switched job fields and your income has gone down, or you are recently divorced and don’t need that four bedroom house anymore. Either way, there are many reasons why you might want to sell your home. 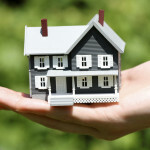 Please see our home-page for more information and to fill out a quick form to help us help your sell your home quickly. Thanks for reading.